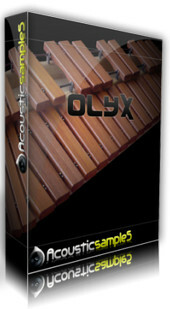 Acousticsamples has released Olyx, a virtual xylophone instrument library. 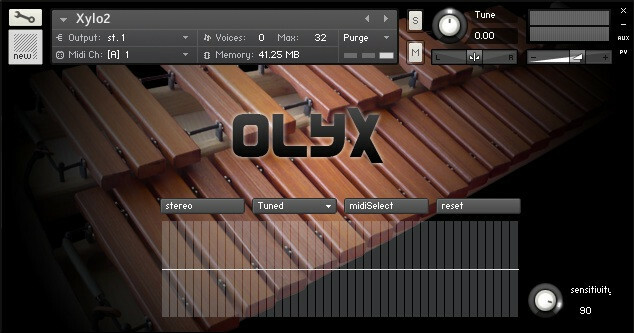 Olyx is a 3 1/2 octave xylophone. 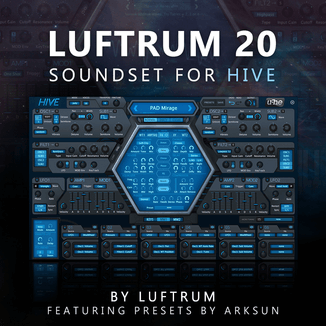 Recorded at 88.2khz 24bits, downsampled to 44.1khz 24bits. 138 MB sample bank, no loops, 370 samples. 8 velocity layers per note. 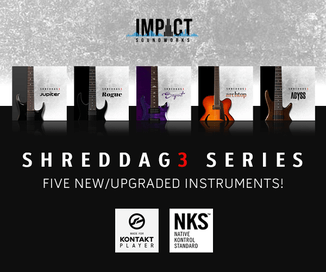 The Kontakt version features a manual tuning table to allow you to tune it your way. 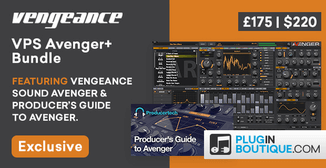 Available for Kontakt 2, 3 and 4, EXS24, SFZ and the free ASPlayer for Windows and Mac (VST/AU). Olyx is available to purchase for $23 USD.